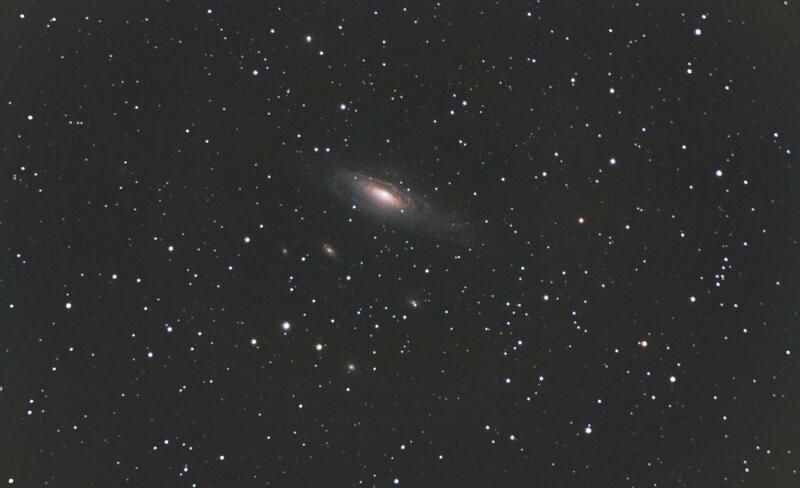 C8 at F10, Canon EOS 450D mod. 2h20min (28x300sec) at 1600 ISO. Light travel time: 40 million years. Also check out this link with Stephans Quintet"
Processing: Deepskystacker, ImageJ Despeckle, Irfanview gamma and contrast.